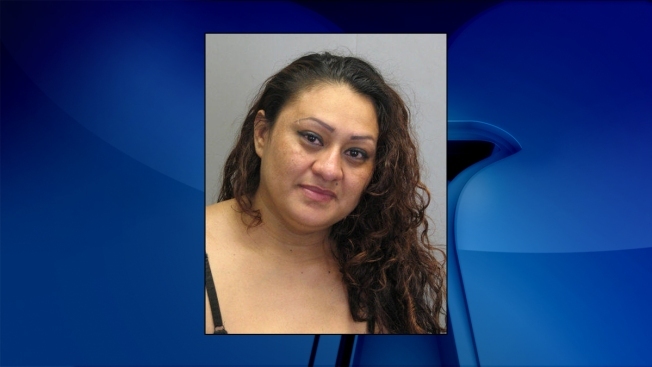 A Fairfax County woman faces charges for allegedly providing alcohol to a minor after police say a 12-year-old overdosed. Maria Bernal Cabrera gave multiple shots of liquor to the child last week, search warrants reveal. Cabrera then left the child to buy more alcohol. The child was later taken to an area hospital with a blood alcohol content of .139 -- far above the legal limit for even adults. In Virginia, it's illegal for an adult to drive with a blood alcohol content over .08.